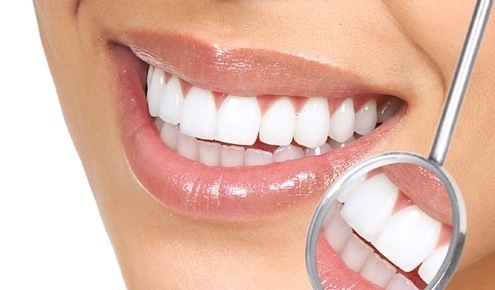 In Dentalec you will have a new experience with oral cleaning. Engaged in the satisfaction and comfort of our patients, we do an ultrasonic cleaning. 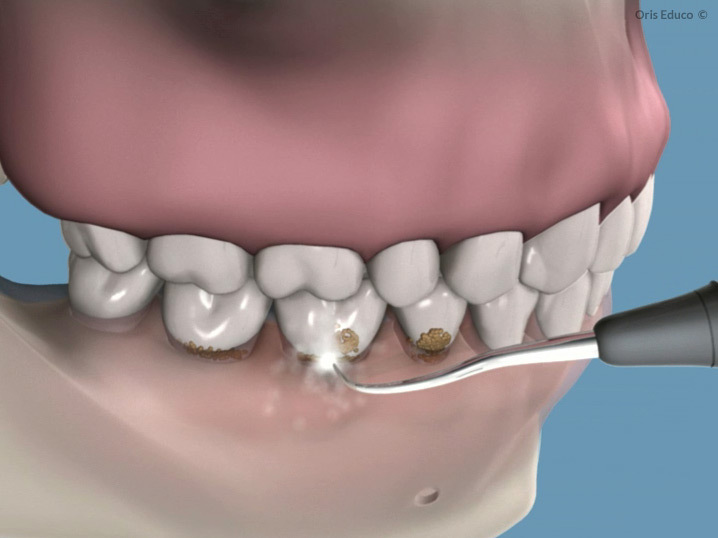 During this appointment we use an ultrasonic scaler to remove tartar, plaque and stains from the tooth surface. 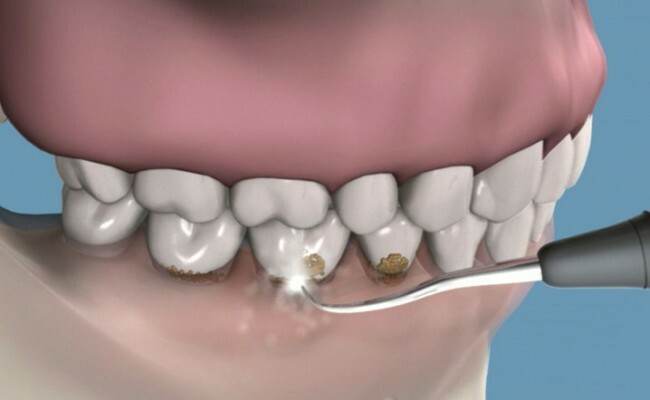 The feeling of cleanliness and comfort in your teeth and gums after this procedure is wonderful. It is an appliance whit non-cutting active tip that vibrates at high frequency, generating ultrasonic waves. During the procedure the tip is heated due to intense sound vibration, so that a continuous flow of water is necessary to keep it fresh. 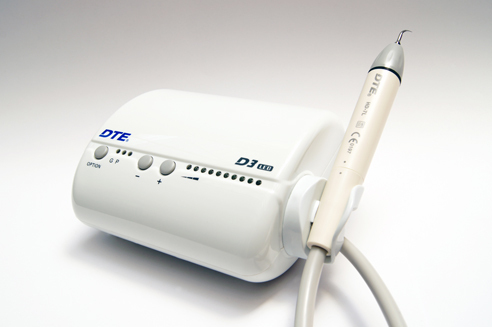 What are the benefits of ultrasonic scaler? Faster procedure, only takes approximately 30 minutes! Thanks to its active non-cutting tip avoid any injury or cut on the gum, which is very common do it with a manual scaling.